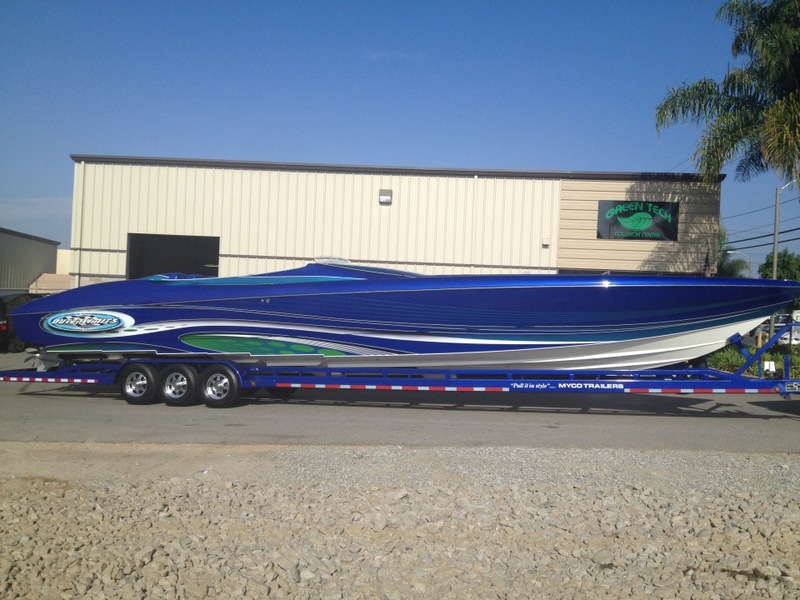 Home Powerboating News Cobra Power Comes to the Rescue Once Again! Cobra Power Comes to the Rescue Once Again! When our boats breakdown it usually seems to happen when you have something planned. 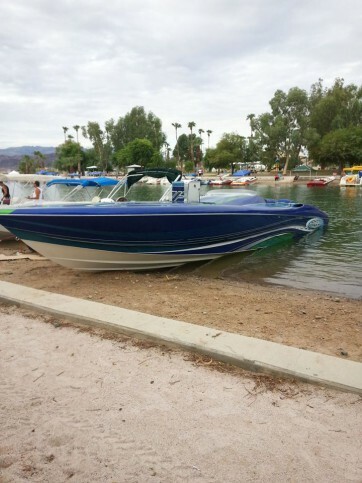 For Clayton, who does a lot of boating on Lake Havasu with his 46 Outerlimits this was the case after a vast amount of debris tore his drives and props up in the Colorado River. He needed his drives quick to be able to make the Monster Bash Poker Run on Havasu where he had plans to run this beautiful Outlerlimits powered by 1075 Mercury Racing motors. Being all the way out in California it was only natural for him to have his drives rebuilt in North Miami at Cobra Power. RIGHT?? Yep that’s right! Steven LeProhon takes care of this boat and for both him and Clayton the best choice was to pull the drives and ship them to Cobra for a full rebuild. At Cobra the drives were torn down, cases repaired, new powdercoat, polish, re-assembled and shipped back. All of this in just FIVE days! Nothing beats inventory and competency. Cobra has the people, tools, and all the parts you could ever need on the shelf and in stock. Of course if FIVE days is too long you can just pay a little more and do a swap for some ready to ship rebuilds. 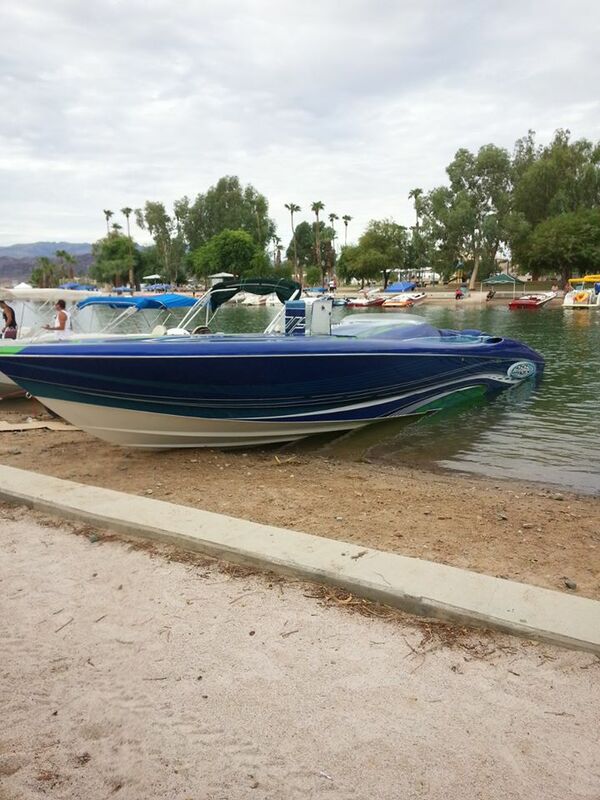 For Clayton FIVE days worked and he was back to rocking is Big Beautiful Blue Outerlimits on the Havasu in time for the Poker Run. Why all the way to Miami? Clayton told us that Cobra was the only place who would guarantee they could do the job in the amount of time given and he knew that should anything go wrong Cobra’s owner Randy Garciga would back it up. 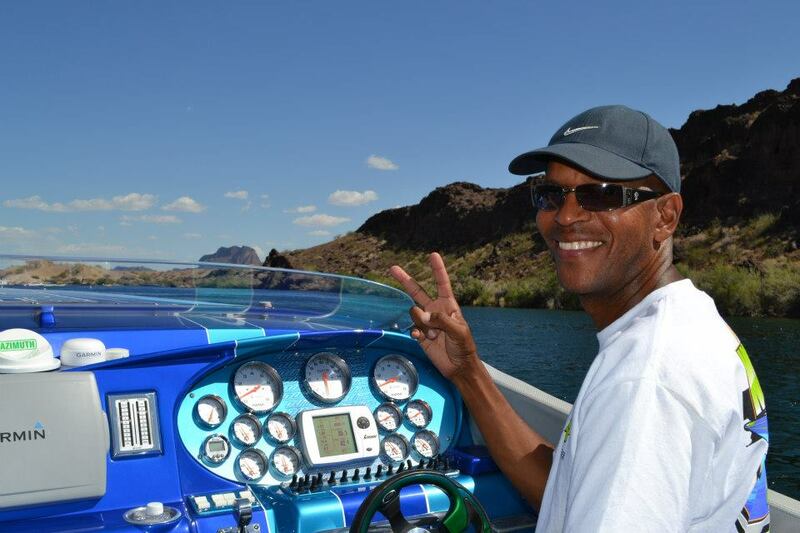 It all went as planned and the boat is running strong as ever with a very happy and satisfied boat owner! Merry Christmas from Powerboat Nation!